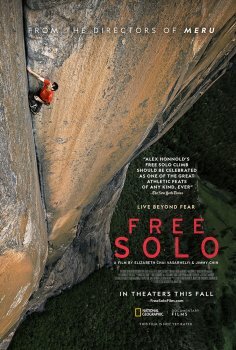 Free Solo - Available as a download or stream? 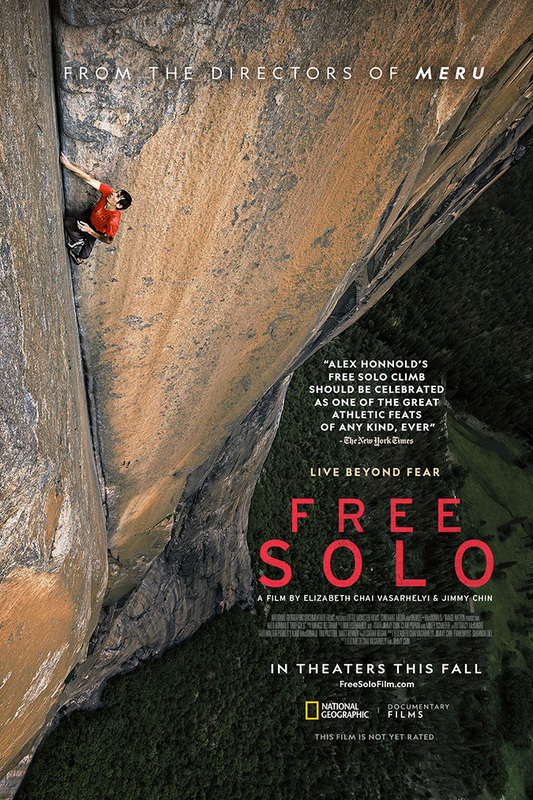 A documentary following Alex Honnold as he attempts to be the first person to free climb Yosemite's 3000 foot high El Capitan wall. Oscar nominated documentary out now!